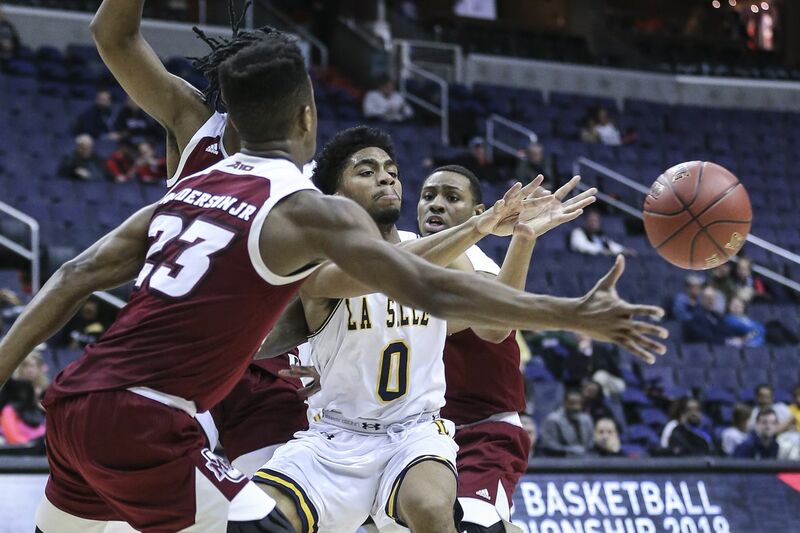 La Salle star guard Pookie Powell found out Thursday he has been granted another year of eligibility by the NCAA, allowing him to play this season for the Explorers. That's a big deal for the program led by new coach Ashley Howard. Powell averaged 16.9 points a game last season. Powell had sat out one season at the University of Memphis, played a season, sat out a year after transferring to La Salle, then played the last two seasons.